Celebrating our Volunteers and “Above and Beyond” Volunteer Award Winner, Johnny Pitchford! National Nutrition Month: Color Your Plate! Take a Tour of Food & Friends! "Lettuce" Celebrate National Sandwich Month! 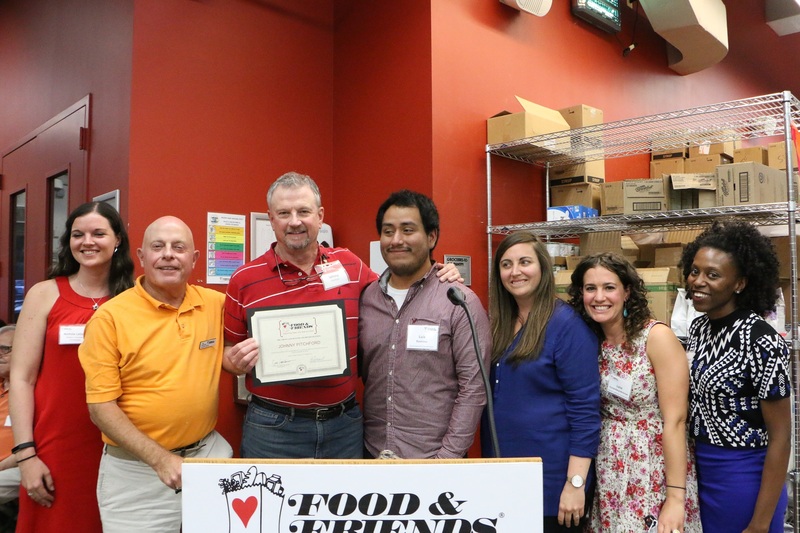 FOOD & FRIENDS SERVES UP ITS 20 MILLIONTH MEAL!